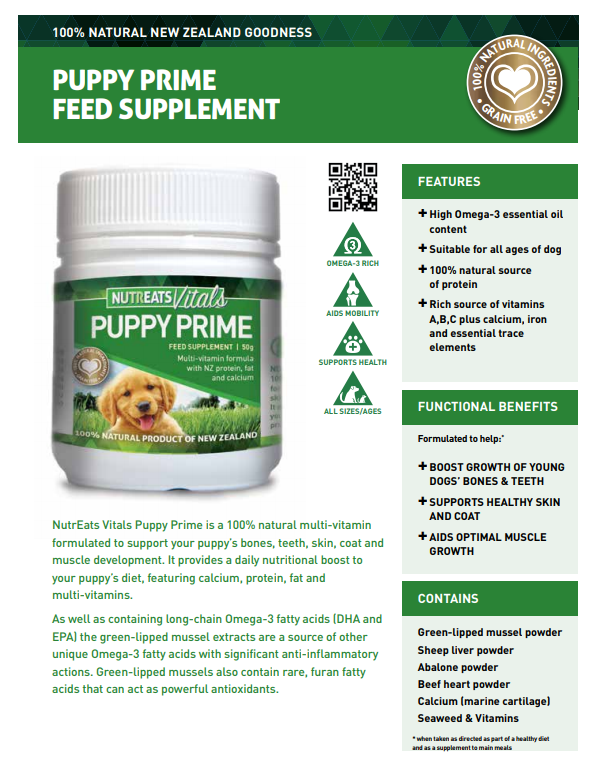 You love your pet and want to give them the best products available. 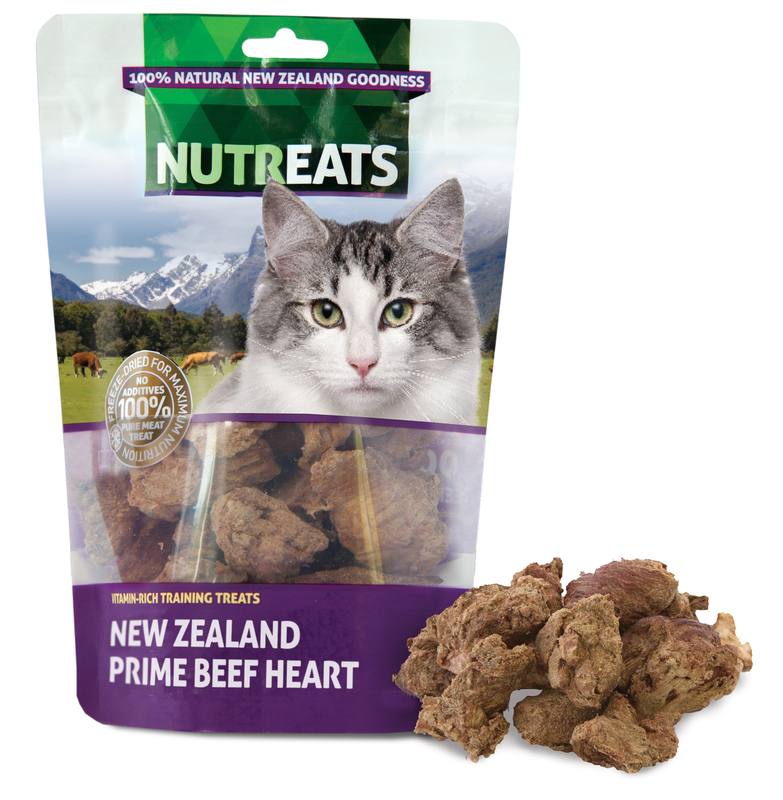 Bi-Pac Nutraceutical Inc. is proud to offer NUTREATS, our line of treats and supplements for dogs and cats. 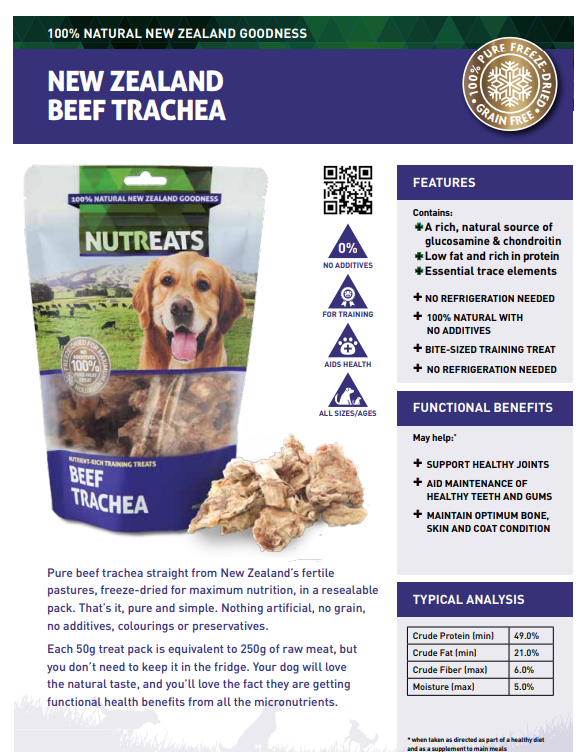 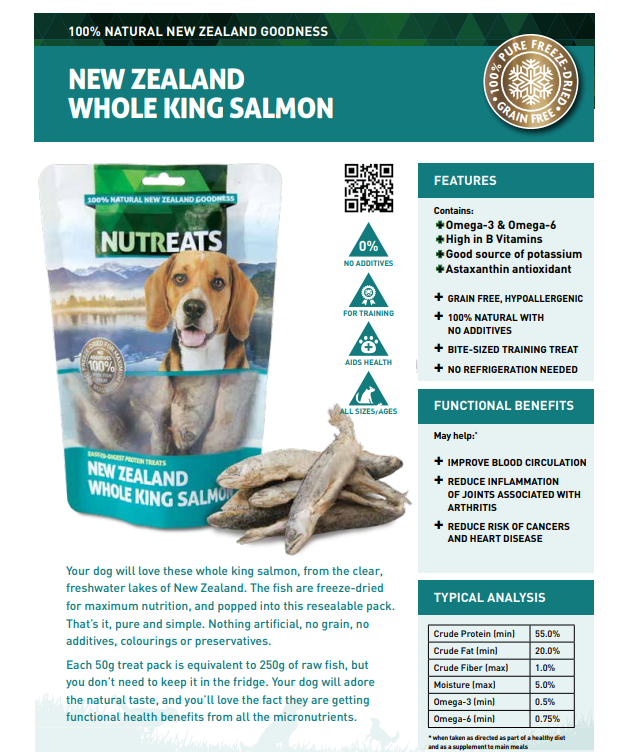 Research and science have shown that natural our pets, so our business has developed a 100% New Zealand single-source, freeze-dried, and grain-free supplements. 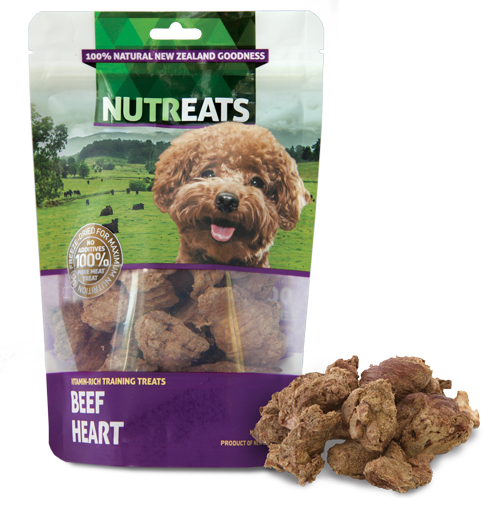 These selections feature no additives, colorings, or preservatives. 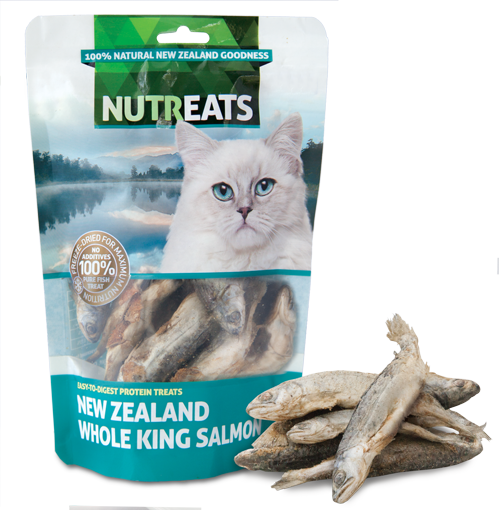 Additionally, they are minimally processed to retain delicate vitamins and minerals. 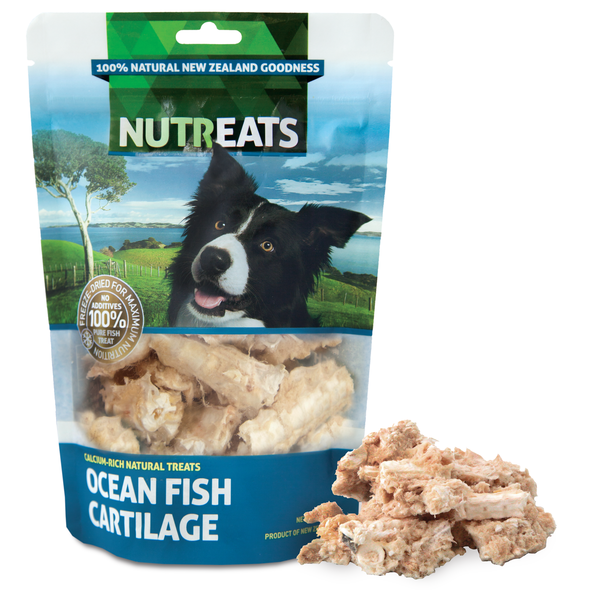 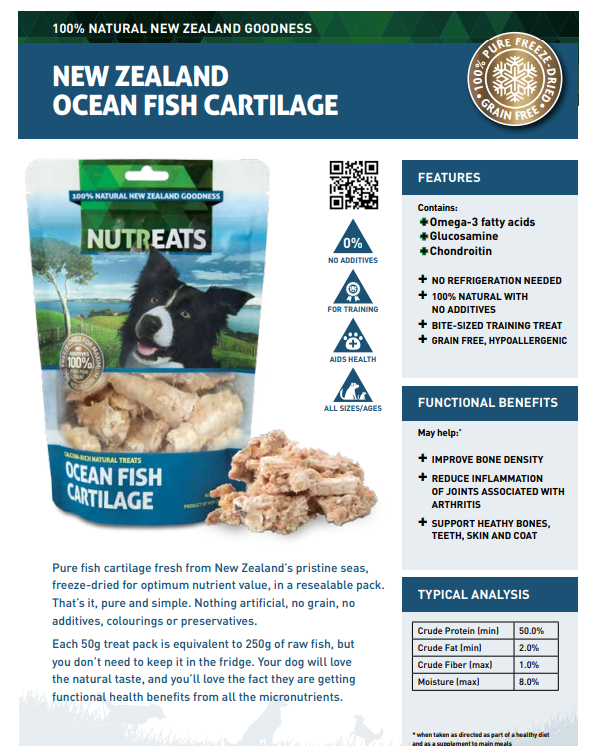 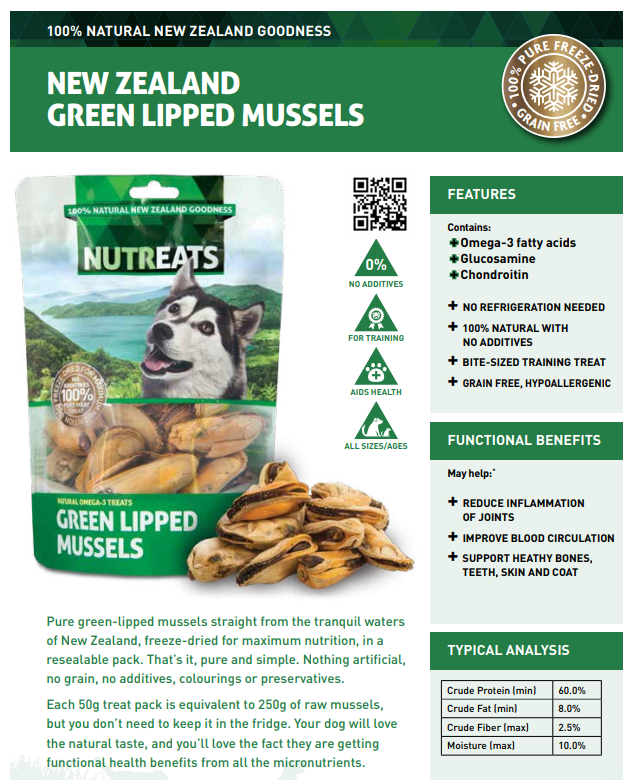 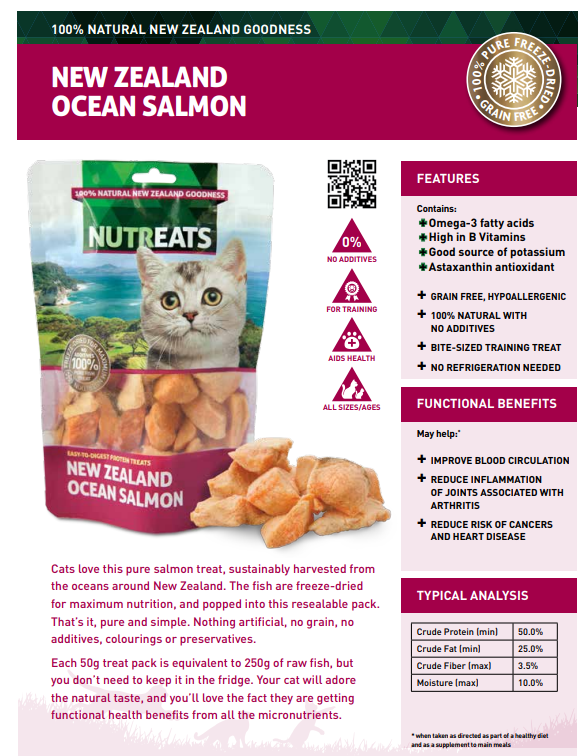 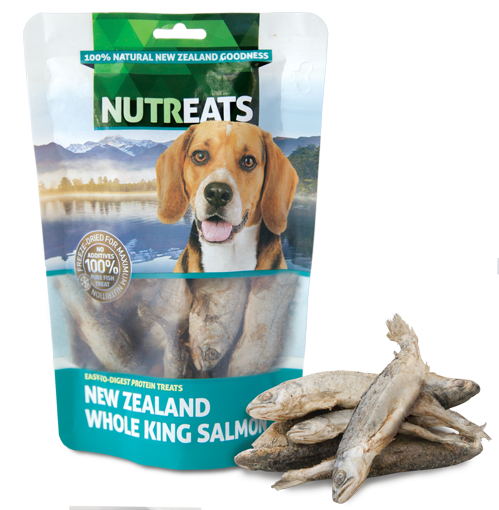 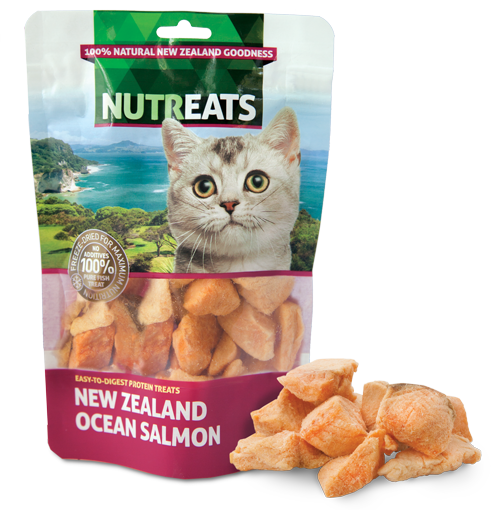 We work closely with New Zealand farmers and fisherman to ensure that we begin with premium raw products that have great taste and nutrition to benefit dog and cat vitality, joint health, and overall wellbeing with no additives, artificial color, or preservatives. 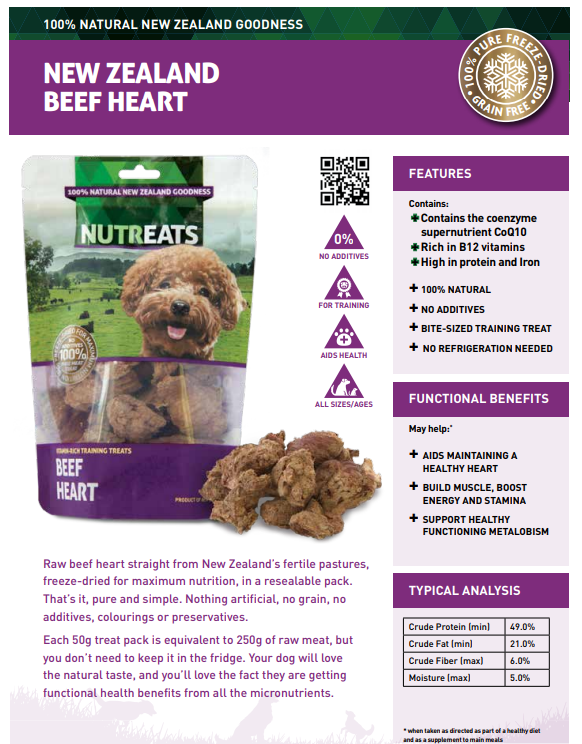 NUTREATS ingredients are available as a finished product or in bulk for private label. 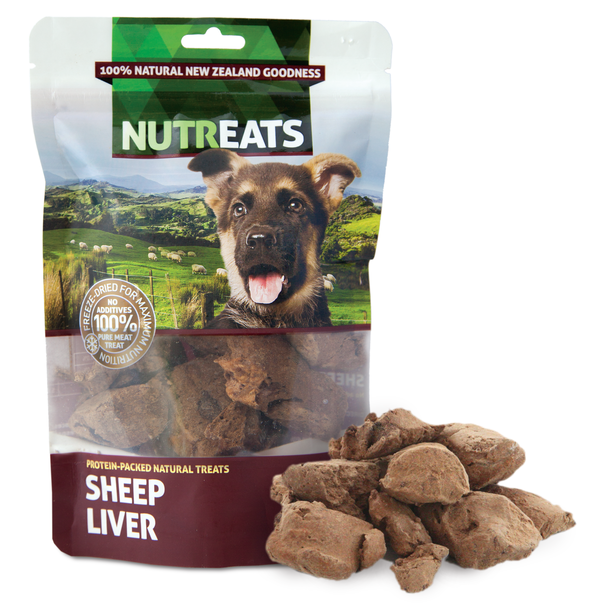 Contact us to bring our natural pet supplements and treats, including our liver treats for dogs, to your pet store. 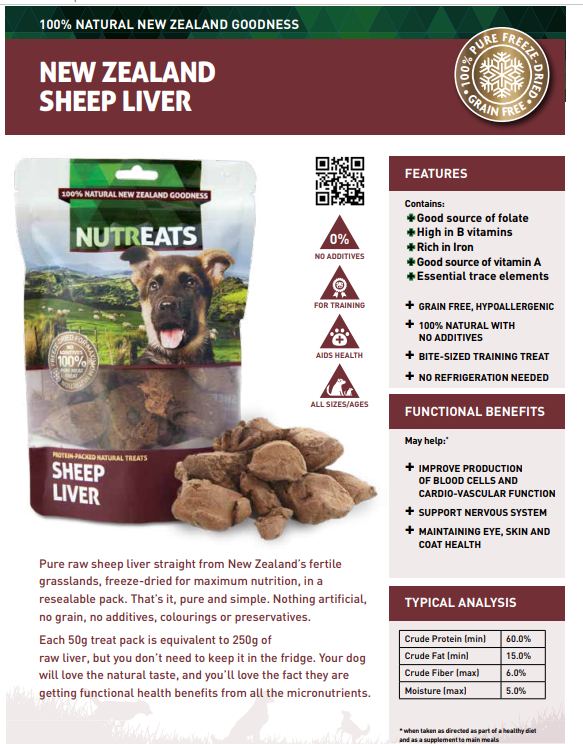 freeze-dried for maximum nutrition, in a resealable pack. 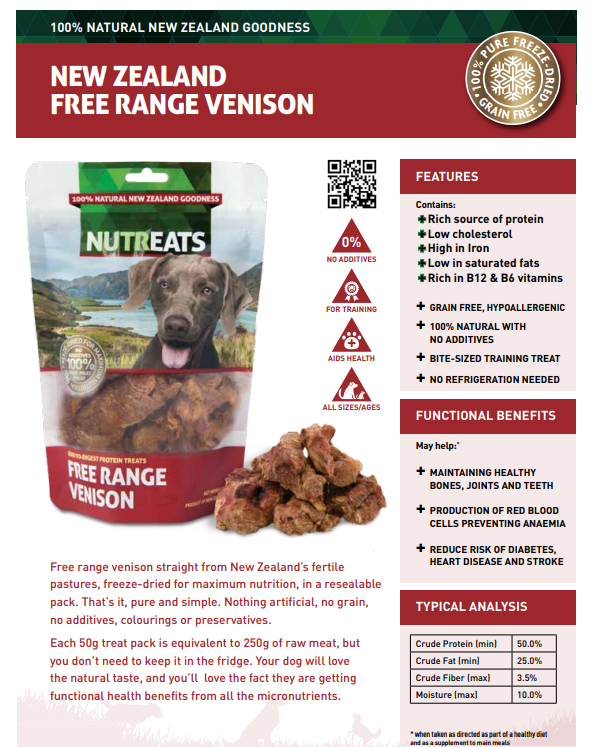 no additives, colourings or preservatives. 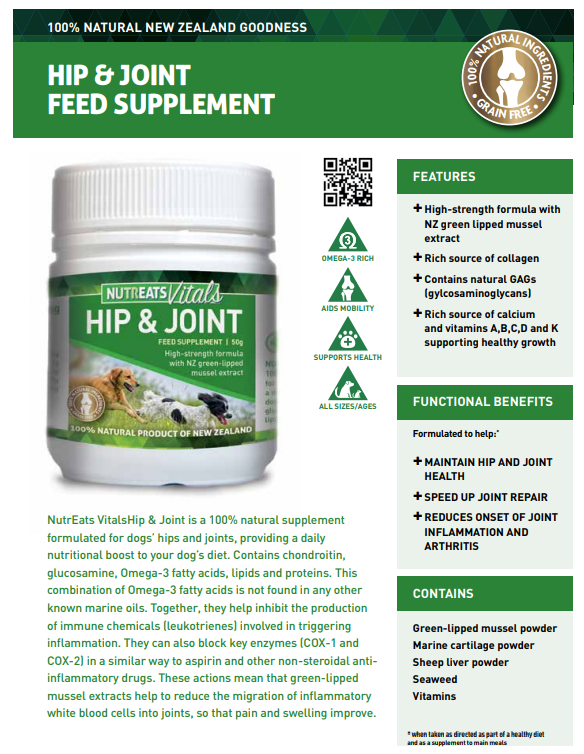 functional health benefits from all the micronutrients. 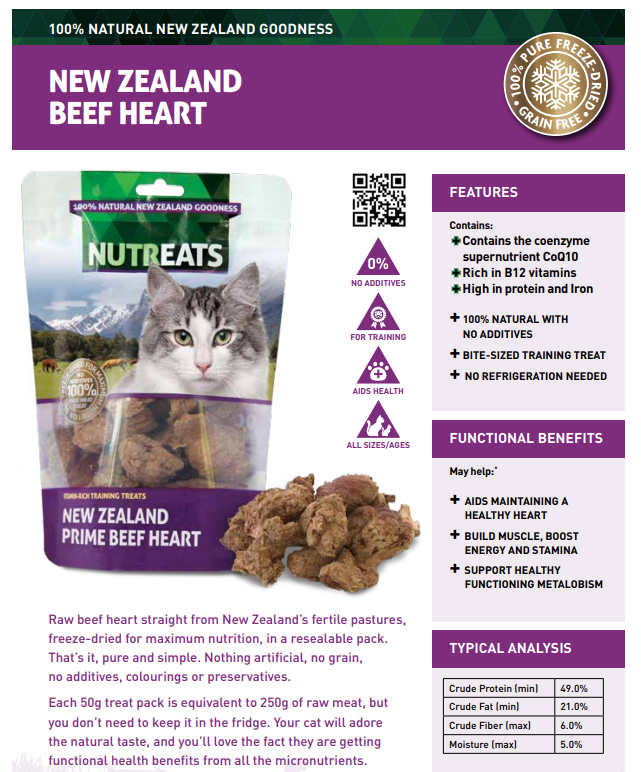 for maximum nutrition, and popped into this resealable pack. 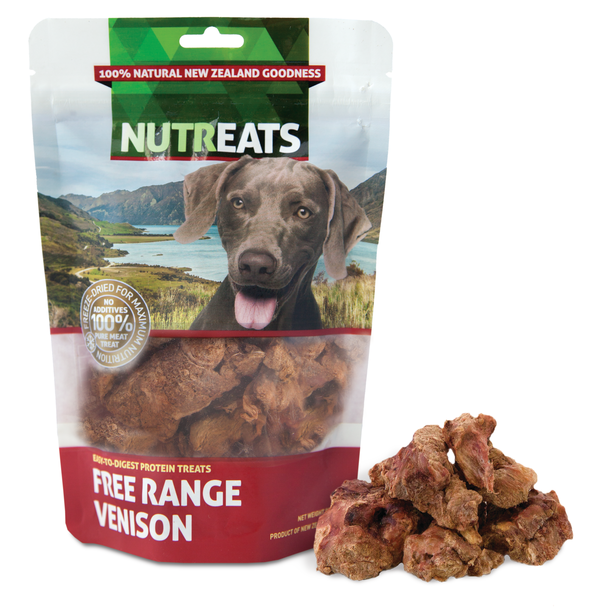 no grain, no additives, colourings or preservatives. 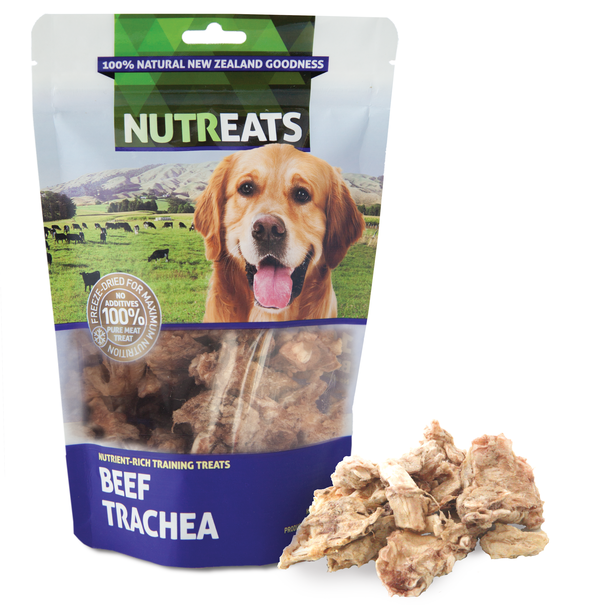 freeze-dried for optimum nutrient value, in a resealable pack. 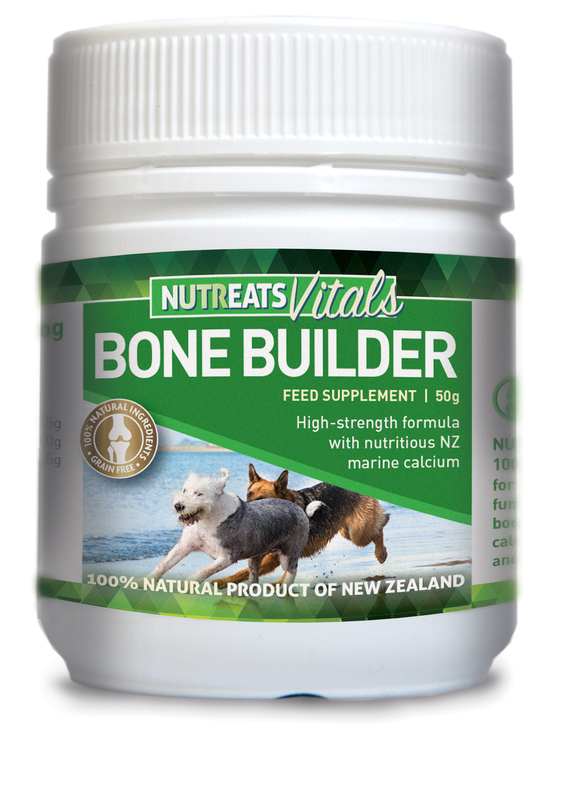 getting functional health benefits from all the micronutrients. 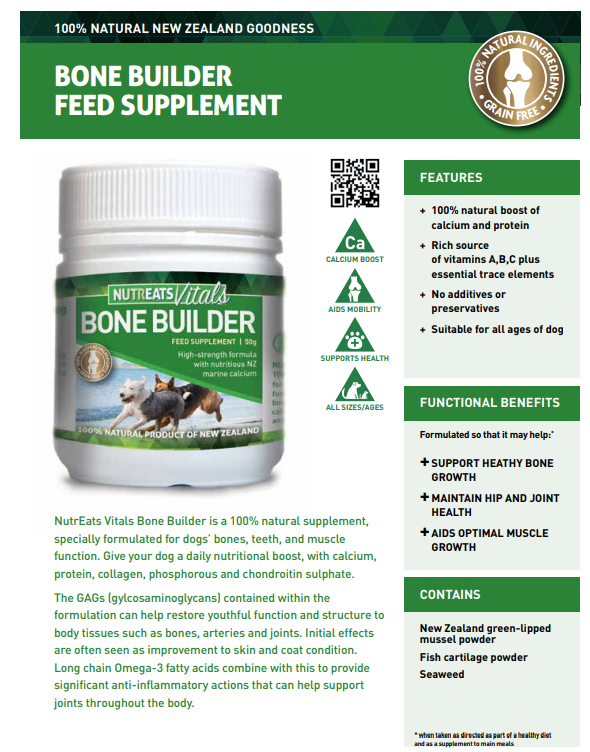 protein, collagen, phosphorous and chondroitin sulphate. 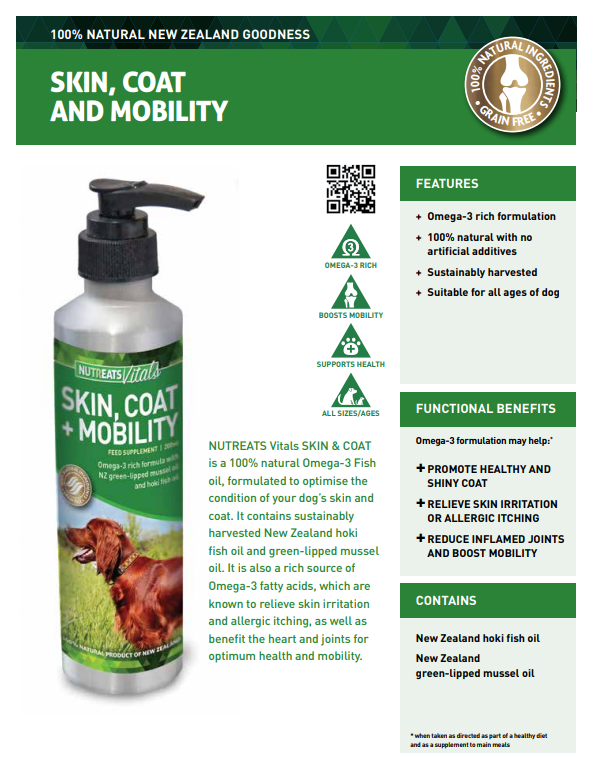 are often seen as improvements to skin and coat condition. 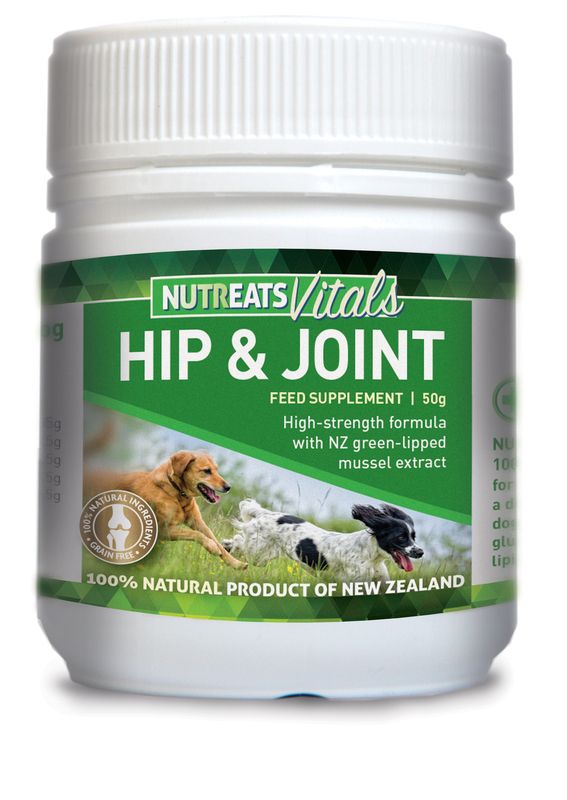 white blood cells into joints, so that pain and swelling improve. 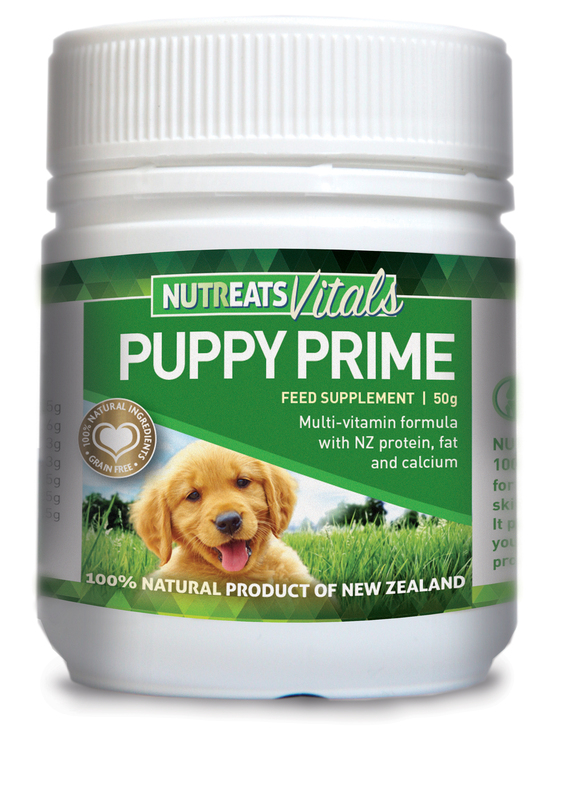 acids that can act as powerful antioxidants. 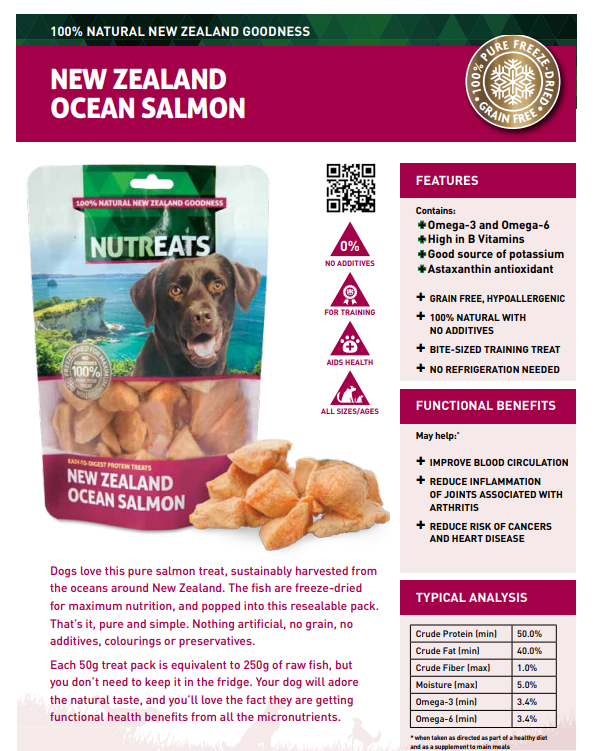 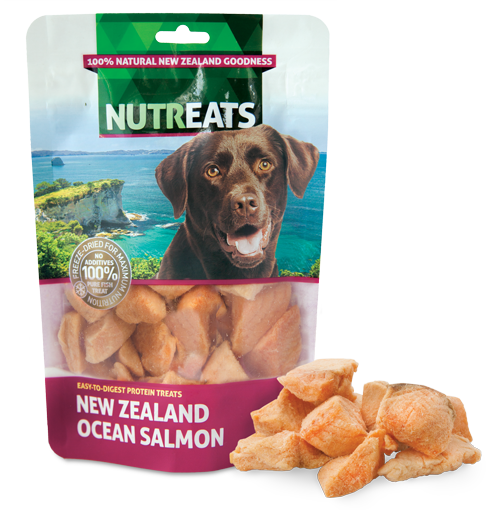 NUTREATS Vitals SKIN & COAT is a 100% natural Omega-3 Fish oil, formulated to optimize the condition of your dog’s skin and coat. 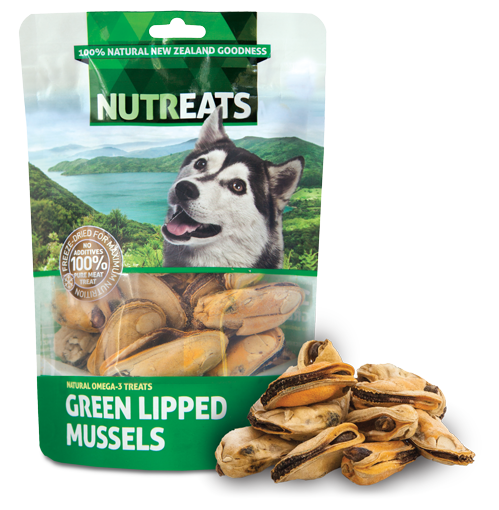 It contains sustainably harvested New Zealand Hoki fish oil and green-lipped mussel oil. 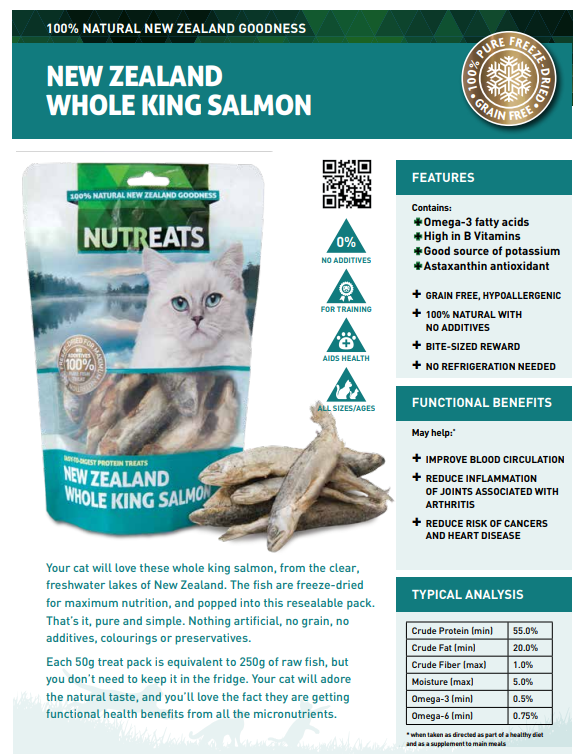 It is also a rich source of Omega-3 fatty acids, which are known to relieve skin irritation and allergic itching, as well as benefit the heart and joints for optimum health and mobility.